Hey guys, I'm the new intern at Sparkling society, and i noticed some people where having struggles to get their trains working. Last edited by sparksoc; 19th January 2016, 08:37. Have the same problem. Was going fine till got on the game and no train. I even went so far as to add another train station but still no train. 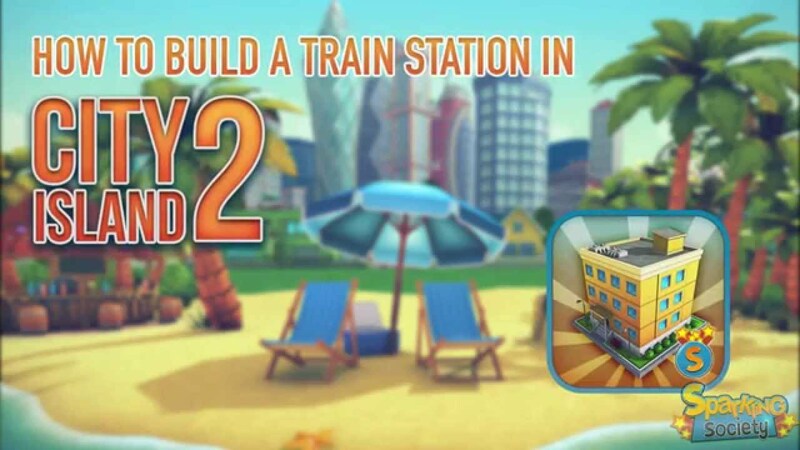 I too am having train issues, I accidentally uninstalled the game after I made it to level 42 and trains worked fine and then i lost everything, I reinstalled now I'm having to start over and now trains are not working at all and my tracks and stations are fine. How do we fix this? I had this problem as well . Removed the train then put it back in but still didn't work . Then my iPad had an issue and was all rebooted . I lost my city (that covered the whole entire playing area!!) and started all over . I put the train in the new city and it worked fine for a while but stopped working again . I finally just erased the train off the grid and never tried it again .